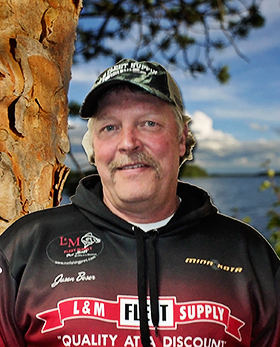 Jason Boser owns Jason Boser's Fishing Fever Guide Service and is one of the most experienced and knowledgeable fishing guides you'll find in Northern Minnesota. 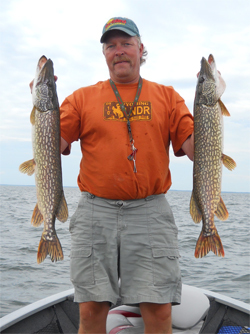 Jason has been fishing area lakes since 1984 and offers clients top quality fishing trips. He is happy to guide individuals or groups and, along with his colleagues, has guided some big groups over the years from companies including Hubbard Feed, Toro, John Deere, and Golden Sun. There are great facilities in this area that will accommodate groups with conference rooms, catered meals and great lodging all for a single price. 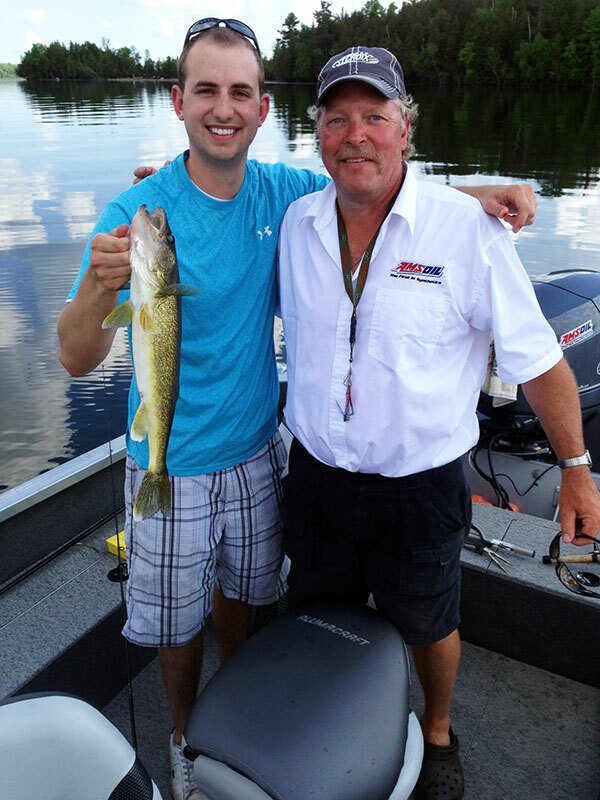 Jason especially enjoys fishing with young anglers and spends one-on-one time making sure they have fun while they learn about sport fishing! 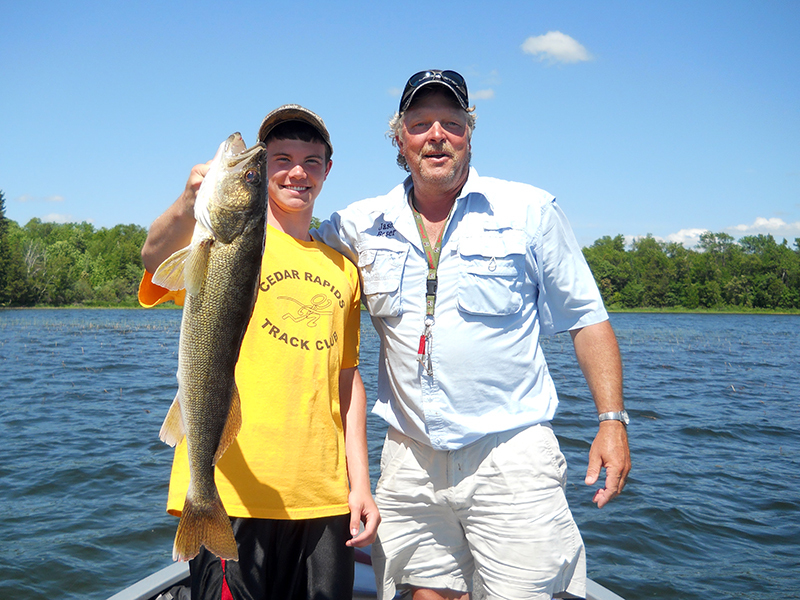 He is a strong advocate for getting kids on the water and will accommodate them any way he can…after-all, they are the future of Minnesota fishing. 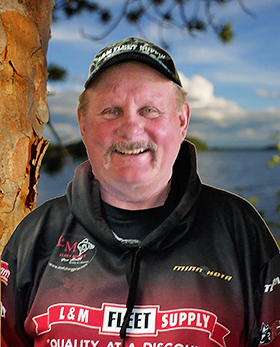 Jason is a full-time fishing guide so he spends a lot of time on area lakes such as Lake Winnibigoshish, Leech Lake, Sand Lake, Bowstring Lake, Jessie Lake and Lake Pokegama to name just a few. 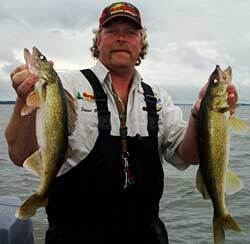 Although he specializes in walleye, perch and northern, Jason can just as easily guide you to the panfish, largemouth bass, smallmouth bass and muskie. 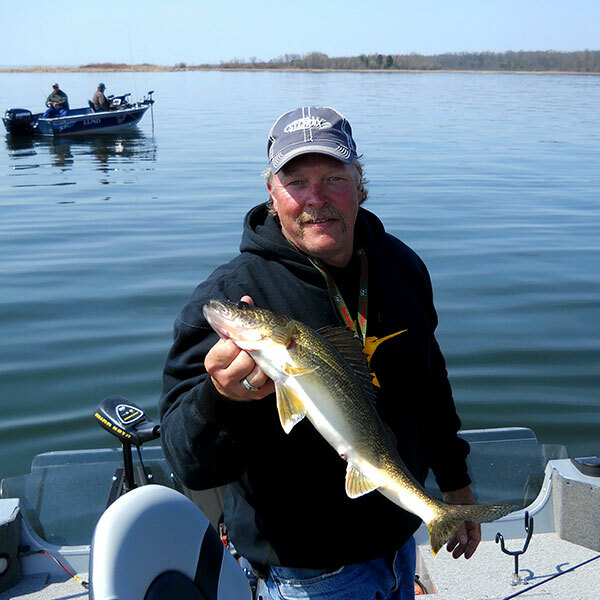 His knowledge of the seasonal fishing patterns and habitat of area lakes means he knows the local "hotspots" and can give you the fishing experience of a lifetime no matter what the time of year. 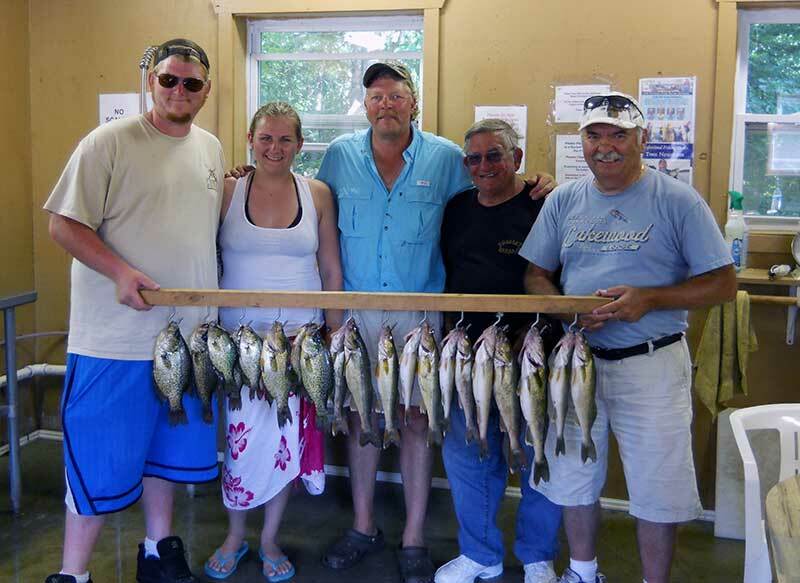 Jason's goal when taking you out on the lake for a day is not only to catch fish that day but to teach you how to become a more successful fisherman every time you go out on the water. He is pleased to teach you the most effective presentation and techniques to use based on the fishing conditions. 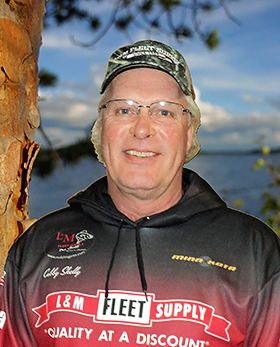 His commitment to promoting and improving the sport of fishing is reflected by the time he spends during open water season giving fishing seminars at local resorts and fishing contests. Jason's biggest claim to fame is his now famous and delicious shore lunch. In fact his secret shore lunch batter has become so popular he has started producing it and now offers it through area supermarkets and select sporting goods stores. There is nothing better than pulling onto the shore of a beautiful Minnesota lake and cooking up some of the day's catch over a roaring fire. 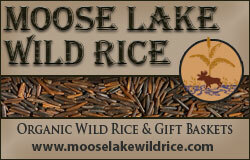 It's a great way to enjoy some of the awe-inspiring Northern MN scenery. 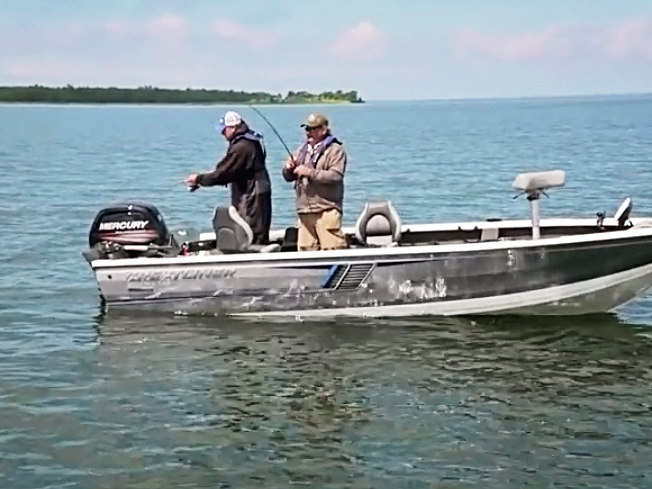 While on the lake with Jason you'll fish comfortably out of his 18.5' 2011 Alumacraft Competitor boat with 90 hp Yamaha motor. 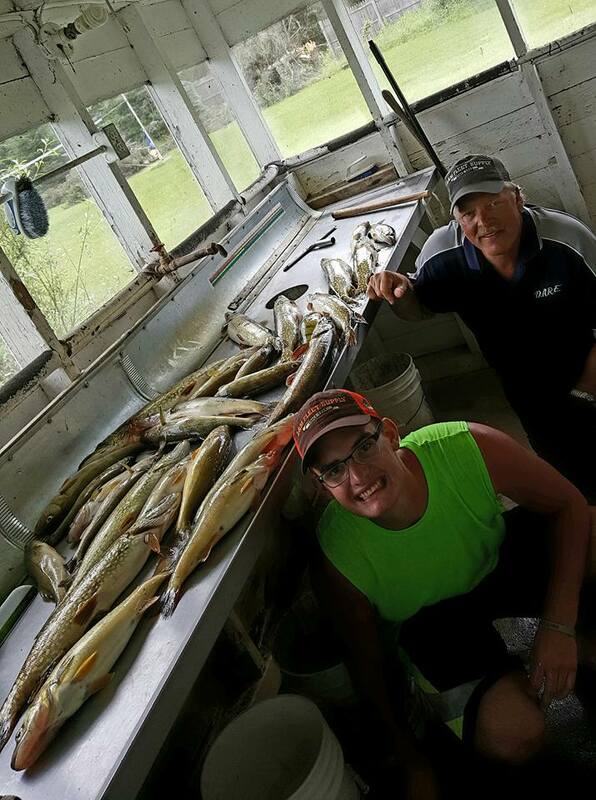 He provides quality St. Croix rods and reels, Humminbird Electronics, life jackets, all bait and tackle and some transportation if needed. 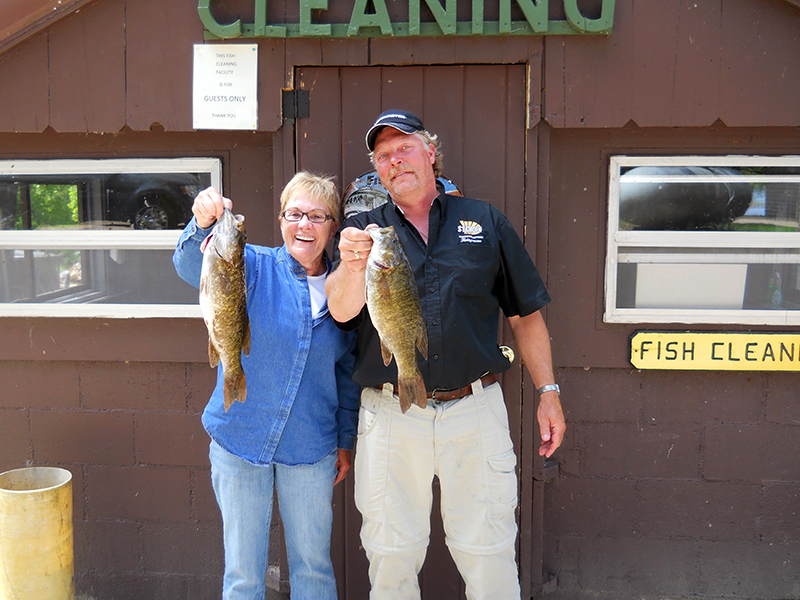 You need only bring your valid MN fishing license, rain and/or cold weather gear, camera and cooler with food and beverage. (if you won't be having shore lunch). How's your winter going? 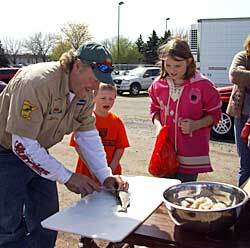 I just wanted to drop you a line and tell you that your "How to fillet a Northern" video on your website is AWESOME. My friends and I got into spearing...what a blast! We used the 5 steak method to clean pike but it seems to waste a lot of meat. I remembered this last summer you showed me how to remove the Y bones. I couldn't remember how to exactly do it until I found your video. All of us are using this method of cleaning now. 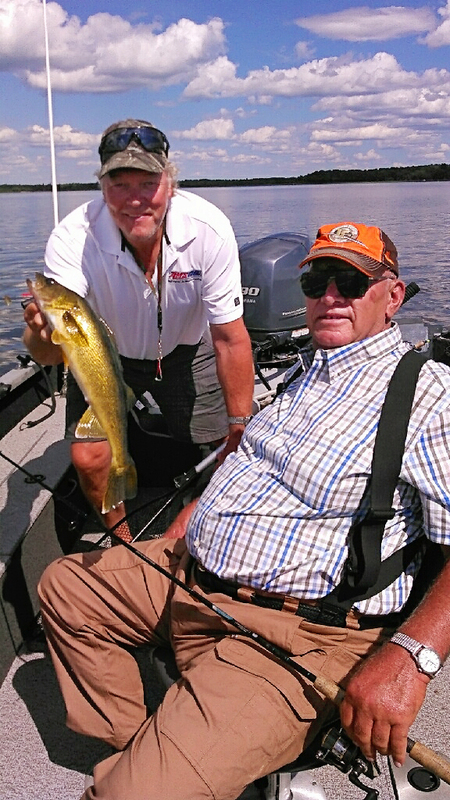 I just read your FM post and I wanted to congratulate you on another great season of fishing,I enjoyed our day with you, Roger and the Woodman. I know this is your favorite time of year and I want to wish you a successful and safe hunting season. Do you guys have a hand gun season for deer,I'd like to come up one fall and show you boys how to shoot a pistol!LOL! Say hi to your cute little wife for me. Just wanted to say a big THANKS to you for an excellent day of fishing. 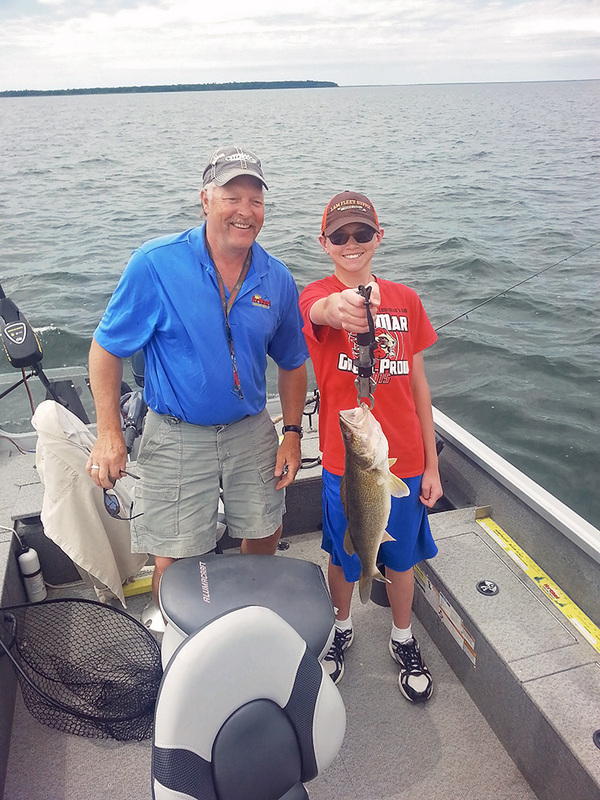 We had a great time and you taught us a lot about fishing for walleye that we needed to know years ago. We did catch some fish during the rest of the week. If you ever need a reference for your fishing services, please feel free to have anyone contact me. We do plan to return next year. 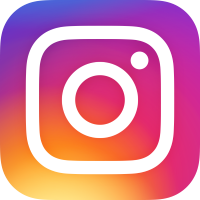 Will contact you for another day of fun. put in large pot and mix all together simmer 1 hour. 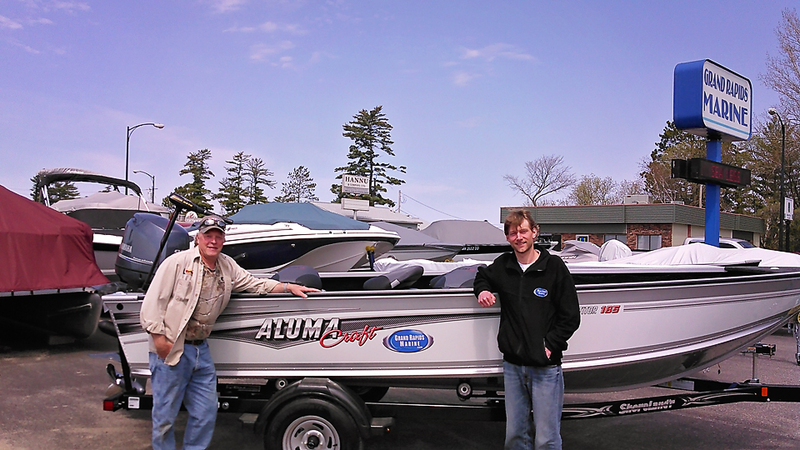 Watercraft Used: 2017 Alumacraft 18.5' Competitor 185 with a 90 hp Yamaha powered by AMSOIL Marine Products, and Shorelander Trailer. 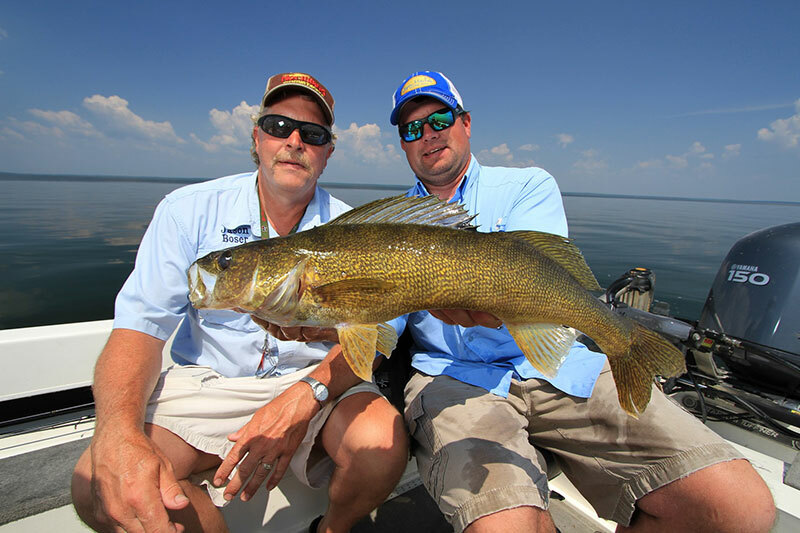 Availability & Contact Information: To check availability for a full day or half day guided fishing trip with Jason, click here to go directly to our Check Availability Form or email Jason directly. Spinners: Do They Really Work? 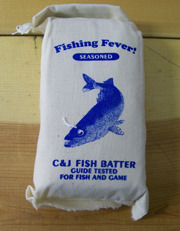 You can order my Fishing Fever Fish Batter or the Fish and Game Batter by visiting MooseLakeWildRice.com or pick it up at area supermarkets and convenience stores. 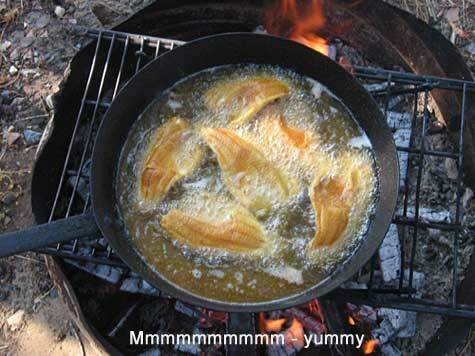 Fresh fish frying, from the lake to the pan to your mouth!